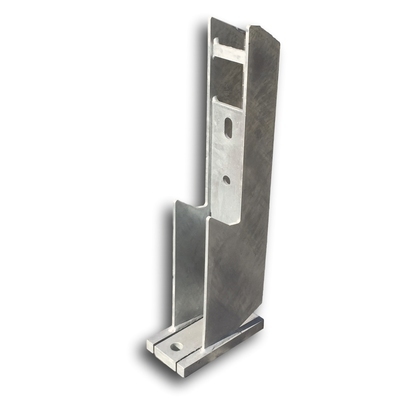 Providing superior design, rapid installation and driver confidence, RHINO-STOP® is compliant to the 30kN impact force described in AS/NZS 1170.1: Structural Design Actions. Additional crash testing achieving a 60kN impact load has also been performed demonstrating the reserve capacity and strength of the RHINO-STOP® system. 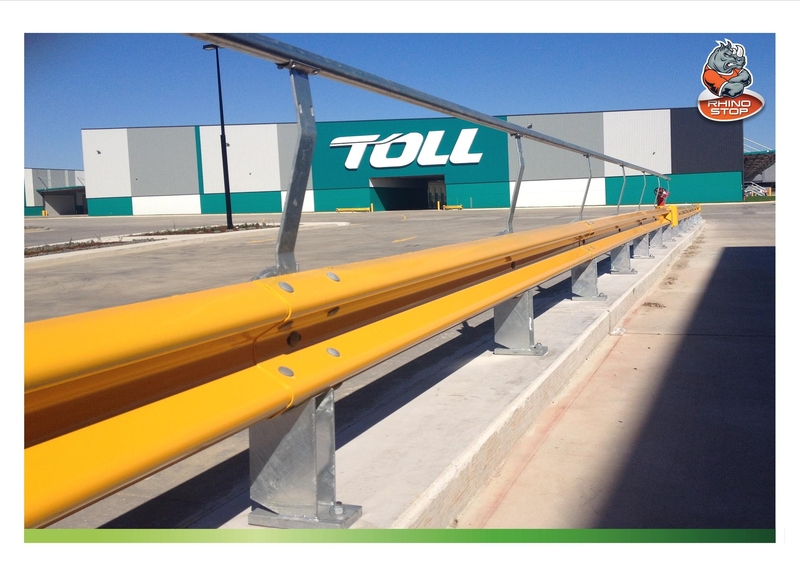 RHINO-STOP® may be installed as a standalone post and w-beam guardrail configuration or with balustrade and mesh infill attachments when fall protection for pedestrians is required. The modular design of RHINO-STOP® and its available attachments allows the system to be configured to suit site requirements using standard components. RHINO-STOP® is an energy-absorbing, semi-rigid barrier providing reduced dynamic deflection. The energy absorbing feature reduces damage to the impacting vehicle and the barrier system. 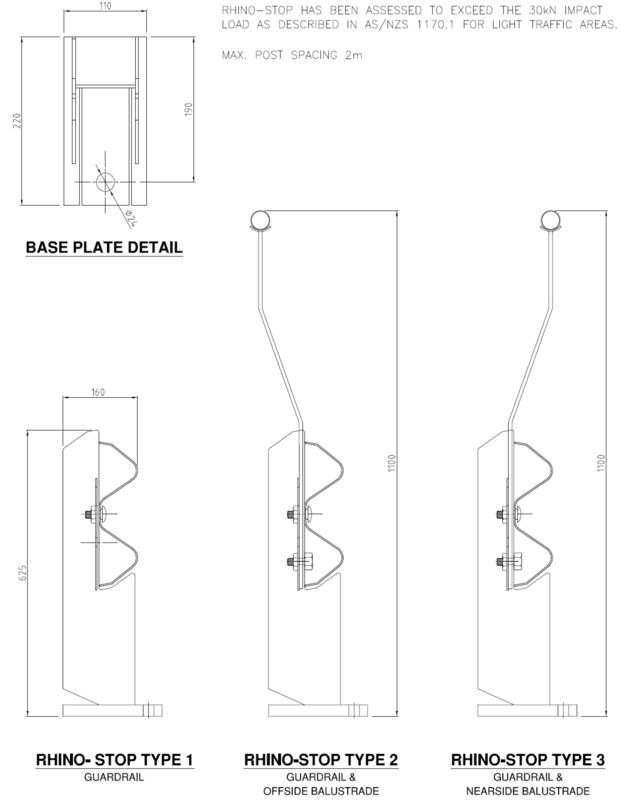 The semi-rigid feature of RHINO-STOP® reduces the space requirement between fixed object hazards and the barrier, conserving valuable floor space. 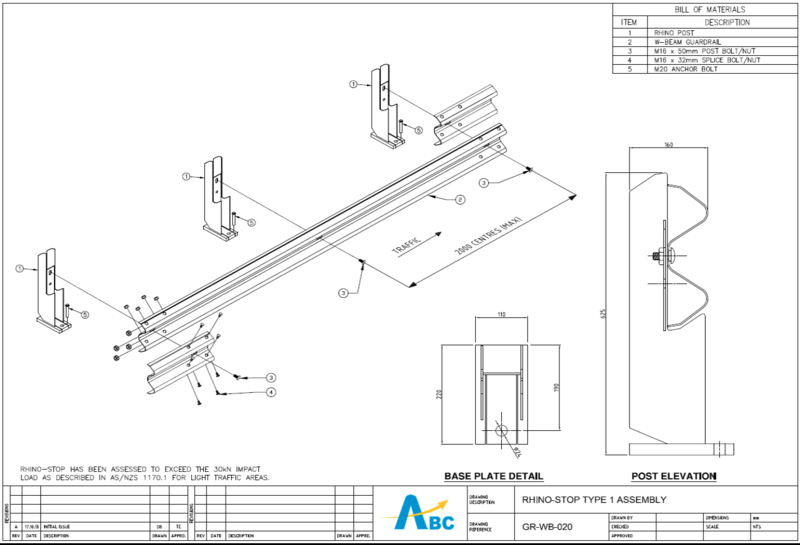 The pedestrian-friendly base plate design provides the ideal solution for installation adjacent to walkways.